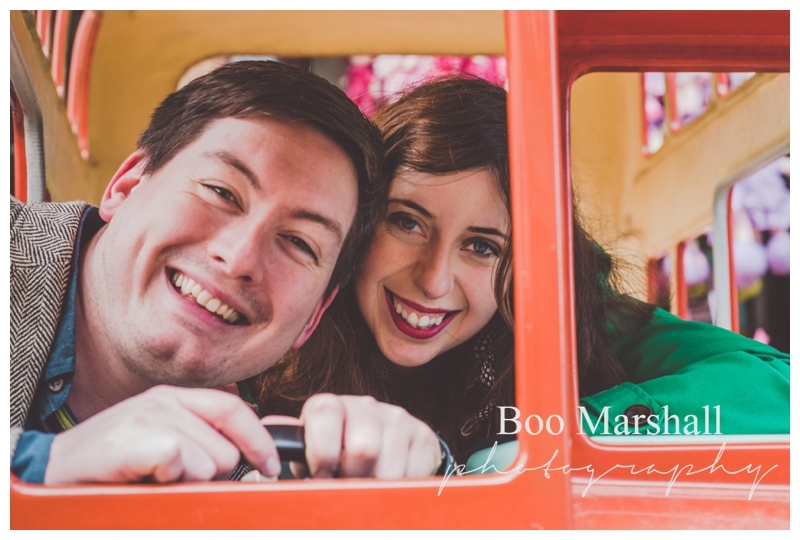 When I first met Anna and Stuart, their sense of fun and love of the quirky was immediately apparent. 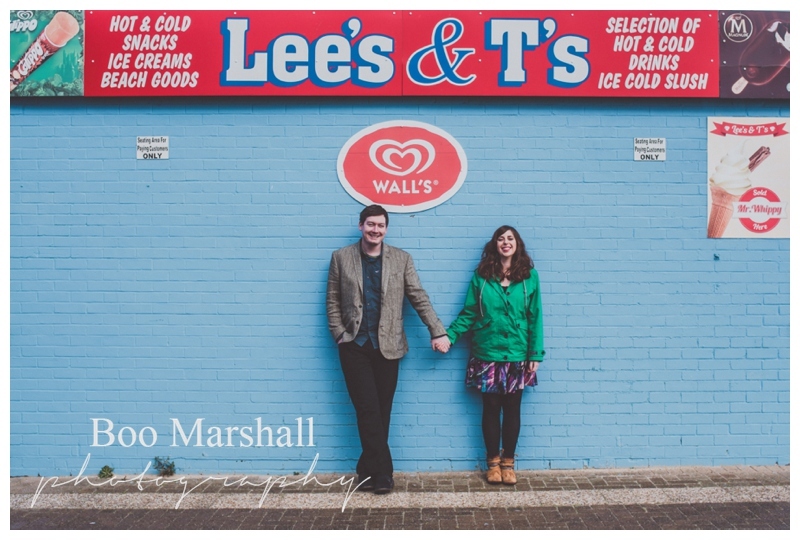 So, it was no surprise when they said “we know this might not be the typical location for an engagement shoot, but could we have ours in Great Yarmouth”? 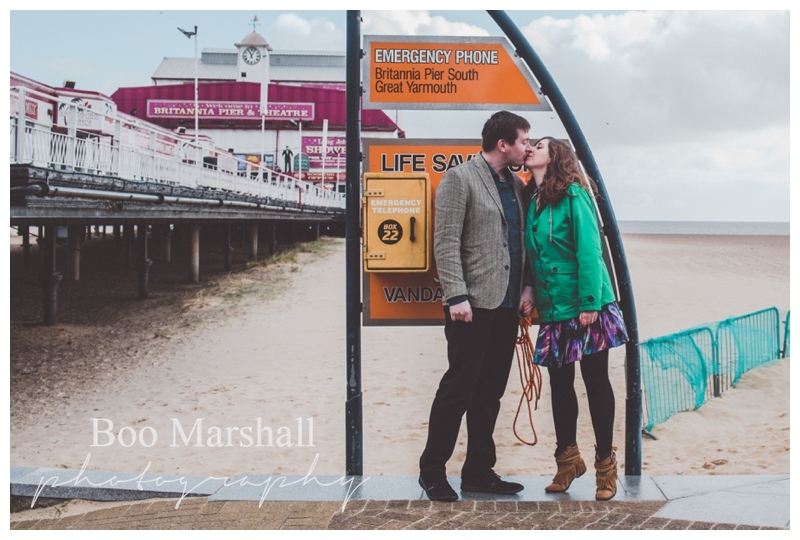 Although the couple now live in Aberdeen, they had met when they were both working in Great Yarmouth, and would meet after work and walk along the sea front; so for them it was a meaningful location with some great memories. 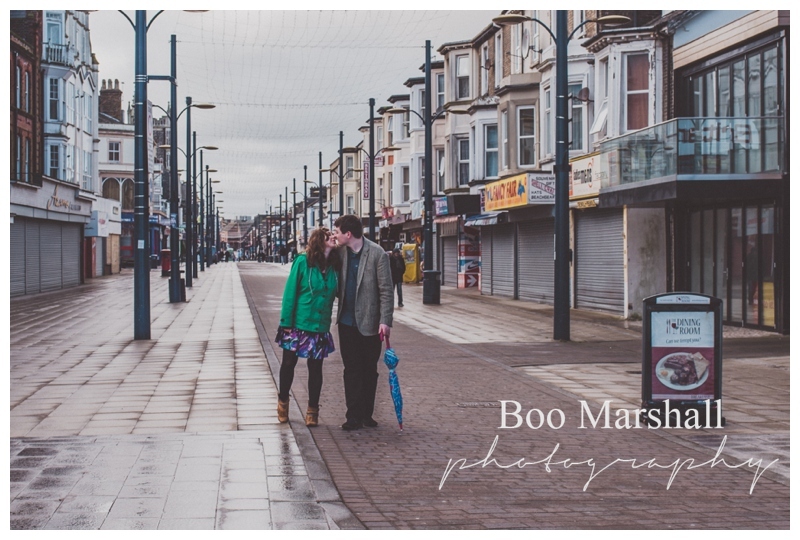 And yes, of course I was up for doing their pre wedding photography shoot there! The day was beautiful as I left Norwich and drove towards the coast. 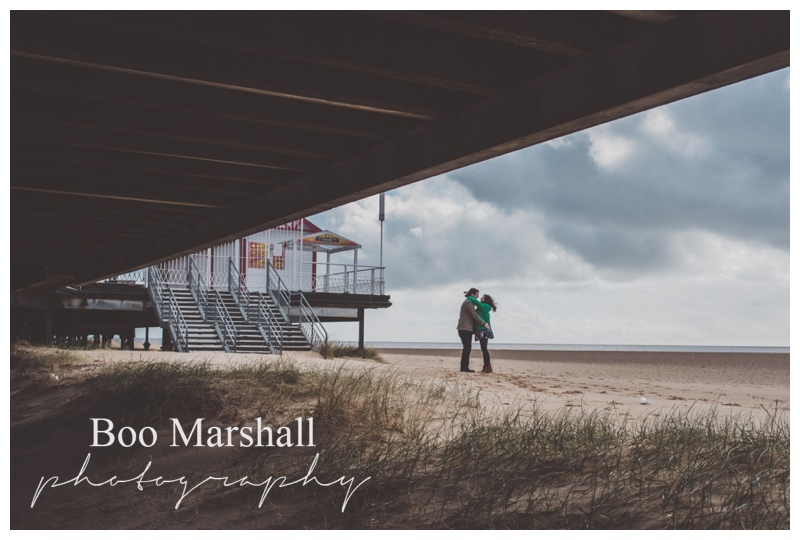 The sun shone, the skies were blue and I felt happy that following their long drive from the north of Scotland to Norfolk, our unpredictable English March weather was at it’s best. Did I say unpredictable?! I kid you not. As I drove onto the deserted promenade, found a parking space and turned off the engine, the sky changed in an instant from blue to dark grey – and then the hail stones thundered down – really big ones! 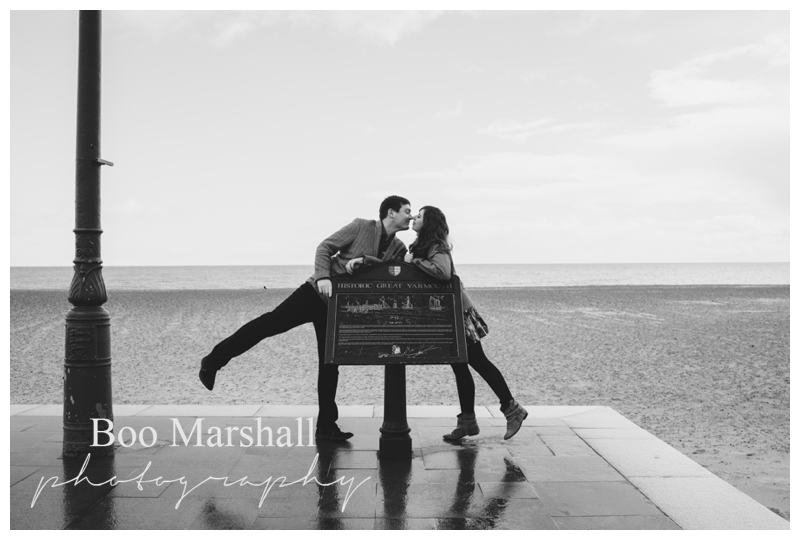 After a while they eased, and I ventured out of the car (actually it’s a large van), and ran to our meeting place! 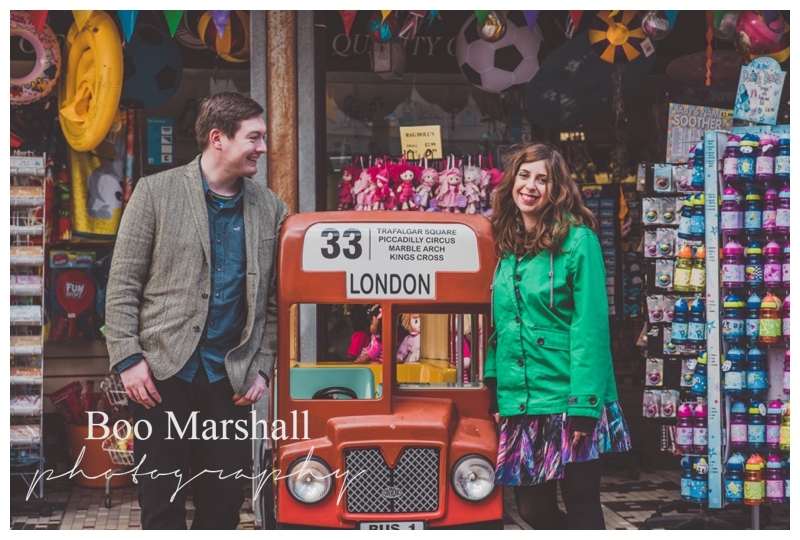 Thankfully Anna & Stuart not only brought their wonderful big smiles, they also brought a bit of a dry spell, long enough to get a great pre wedding photography selection of images for them. 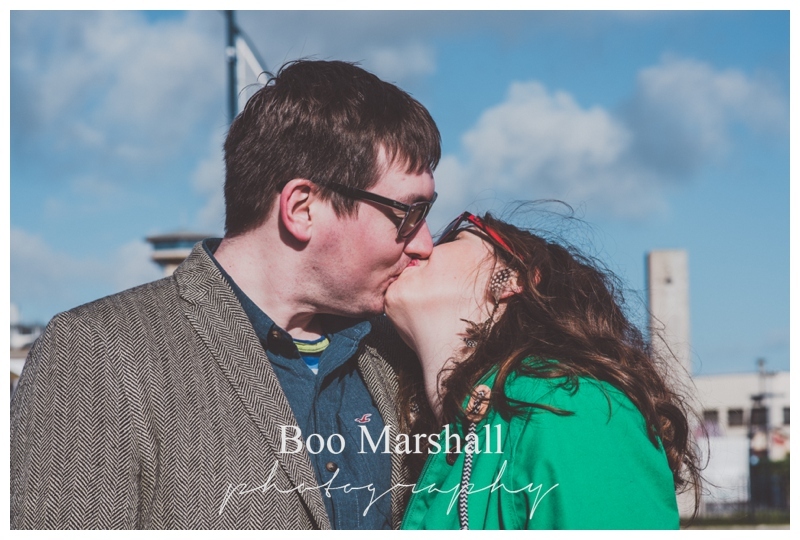 I’m so looking forward to their big day which is only a few weeks away; the wedding photography for this couple will be as special and lovely and fun as they are. 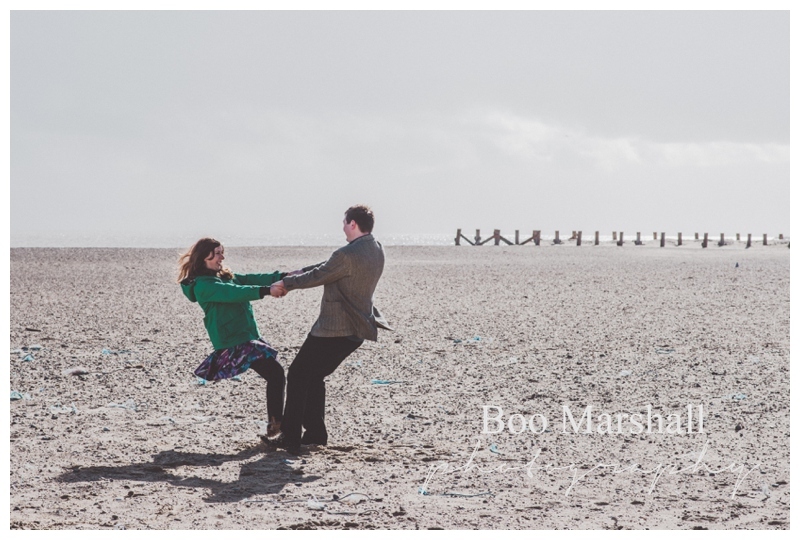 Pre wedding photography shoots are currently included in my wedding package. 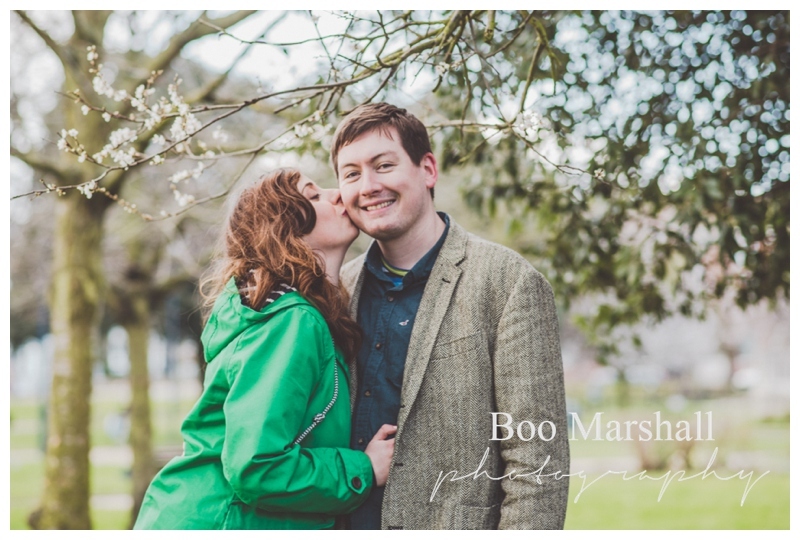 They are a wonderful way for a couple to get to know me and more importantly, to feel relaxed in front of the camera. 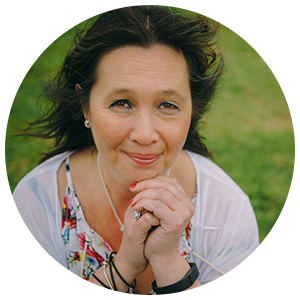 After July 2016, they will become an additional extra, so if you’d like to book your wedding photography with me for the few spaces left for 2016, or for 2017, do get in touch soon.